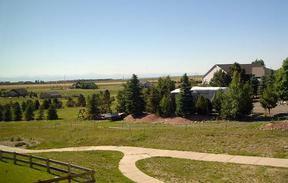 23673 E Brandt Pl Aurora, CO. | MLS# 670276 | Assist2Sell Piele Realty | Full Service With Savings! Single Family Home *ONE OF A KIND SETTING WITH INCREDIBLE MOUNTAIN VIEWS * One of a kind setting with INCREDIBLE mountain views! 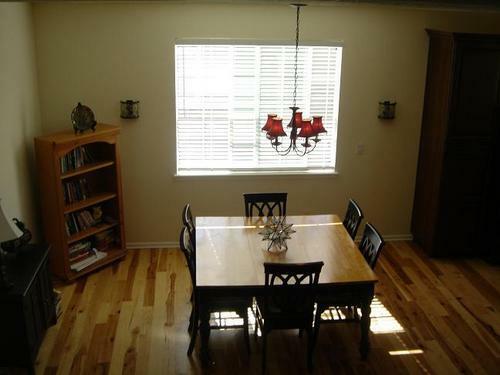 This beautiful two story home, located on a quiet cul-de-sac, backs to open space in Sorrel Ranch. The gourmet kitchen with island offers abundant countertop space. 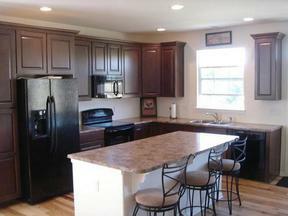 The appliances are upgraded and the lovely 42" cherry cabinets encompass the room. This home has a bright and open floor plan, which is wonderful for entertaining. French doors, tasteful hickory and tile flooring are just a few of the many upgrades! The main level includes one bedroom and the Master Suite on the second level offers amazing views. 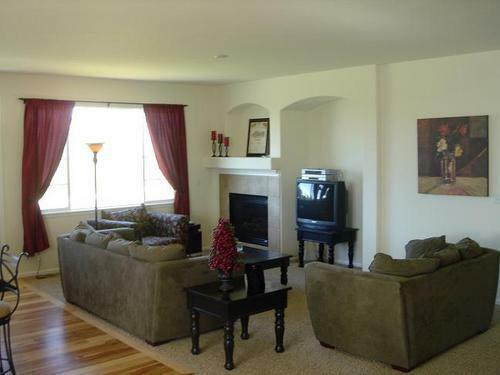 Just a short walk to bike paths and trails. 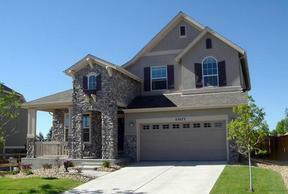 Conveniently located near E-470, Southlands Mall and in the Cherry Creek School District. Assist2Sell 303-755-1635.